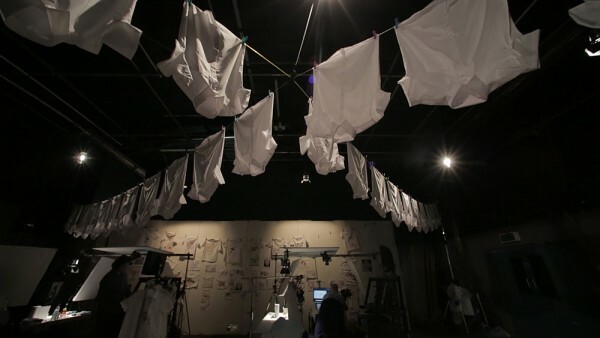 Ogilvy, in collaboration with the Aardman animation studio, has redefined the product demo for Unilever’s laundry brand Persil. 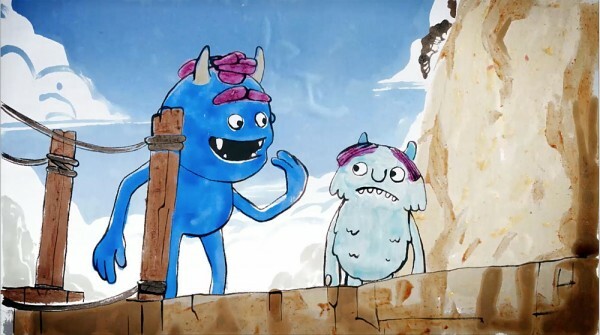 Children and adults alike were treated to a first-of-its-kind animation entitled ‘Monster Stains’, when it launched in cinemas and online this week. 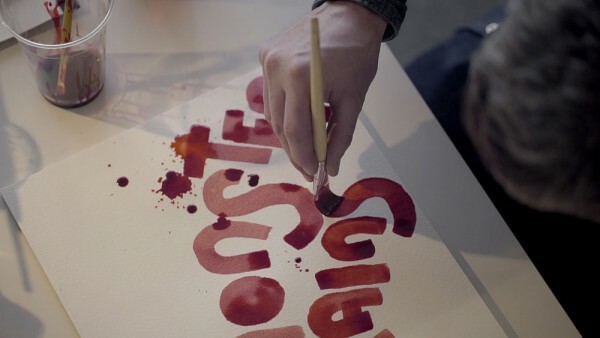 To demonstrate Persil’s stain removal power, Ogilvy came up with the innovative idea of creating a stop-frame animation using school shirts as the canvas and tough stains as the paint. Aardman was chosen as the ideal partner for its best-in-class animation techniques. 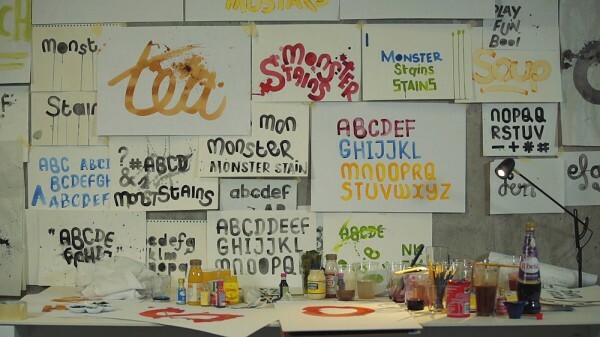 They created a unique colour palette using 28 common household stains, including everything from gravy and jam to grass and chocolate ice cream. It took a team of ten artists and nearly three months to complete the 60 seconds of animation featured within the film. The meticulous method included painting a single frame of animation on a shirt, photographing it, washing the shirt clean with Persil, drying it, ironing it, and preparing it for the next frame of animation to be painted on. 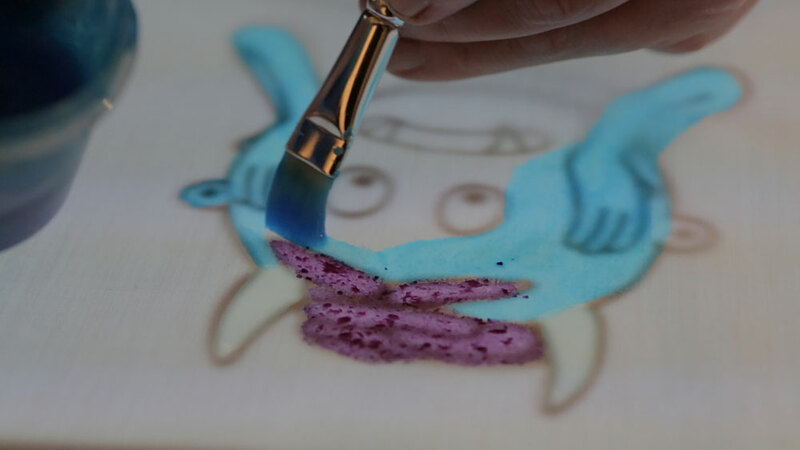 This process was repeated 2,576 times in total, after which, all the photos were stitched together to create the animation. The two-and-a-half minute launch film introduces a couple of animated monsters who end up learning to overcome their fears and getting dirty in the process – illustrating Persil’s philosophy that ‘Dirt Is Good’. The two characters then re-appear in a series of five shorter content pieces that will be used across social media and eCommerce. 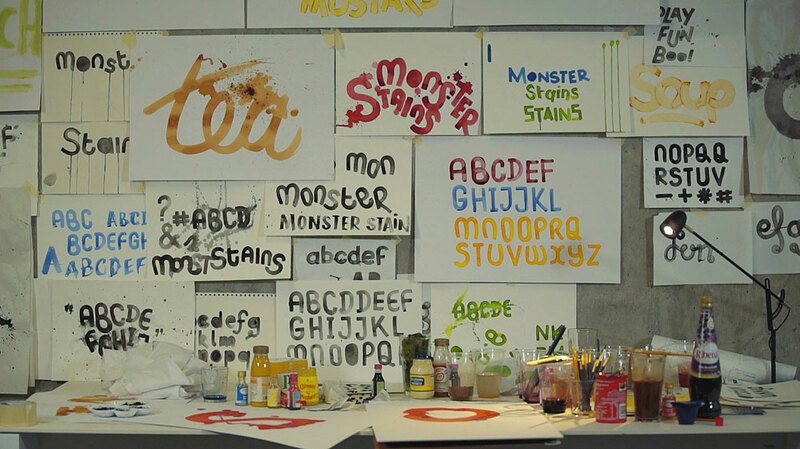 Ogilvy used the same tough stains to create a complete bespoke typeface especially for the campaign. They also partnered with Kode Media, an international production company, who produced, shot and edited all of the live action elements in the film.